Some more good news for Ballinrobe researchers the weekend! 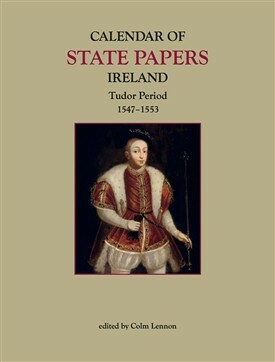 Previews of the Calendar of State Papers Ireland, Tudor Period 1566-1567 & 1568-1571 (edited by Bernadette Cunningham) and the newly published Calendar of State Papers Ireland 1547-1553 edited by Colm Lennon are also available now on their website www.irishmanuscripts.ie. Happy reading! 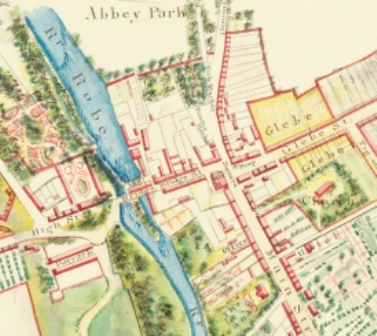 This page was added by Averil Staunton on 21/02/2015.